This The Cavern Ring Site is owned by Jenny. Want to join the Beatles Shrine Webring? 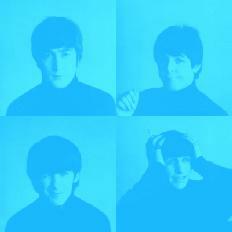 Think YOUR Beatles Site is Royal ehough to JOIN?